We know the market and the target groups. We are the specialists for marketing, advertisement and PR in the European agricultural market. 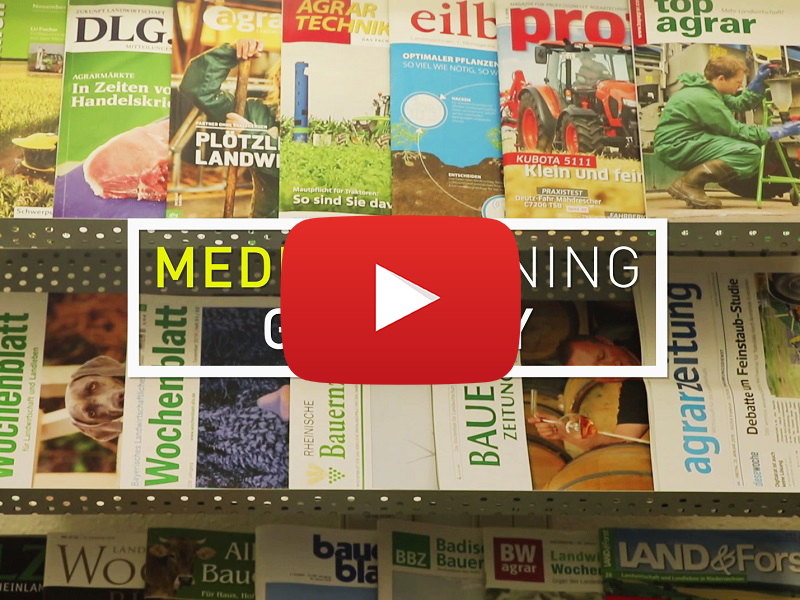 Our team knows the market and the target groups when it´s about advertising and communication for agriculture, animal breeding, agricultural engineering, municipal technology & forestry. 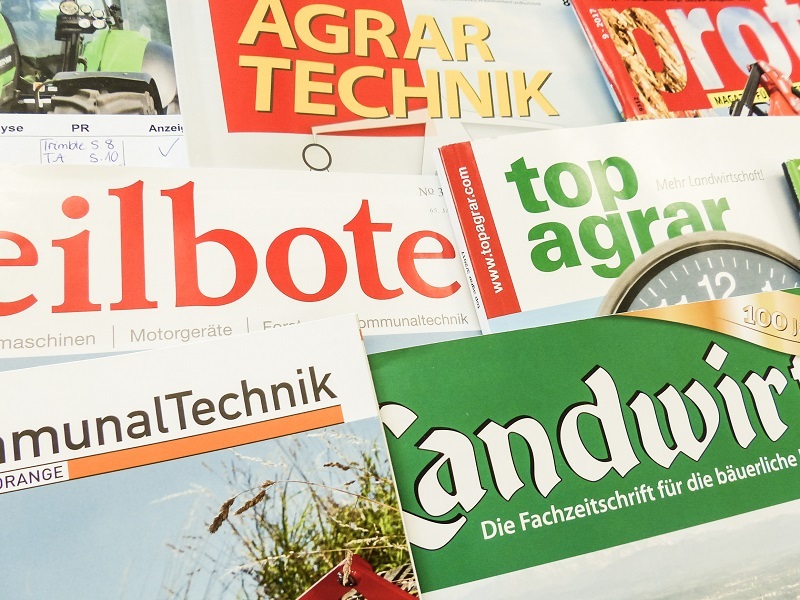 We are the specialists for marketing, advertising and PR in the European agricultural market. We support you with your entry into the German market. In our video we introduce ourselves. 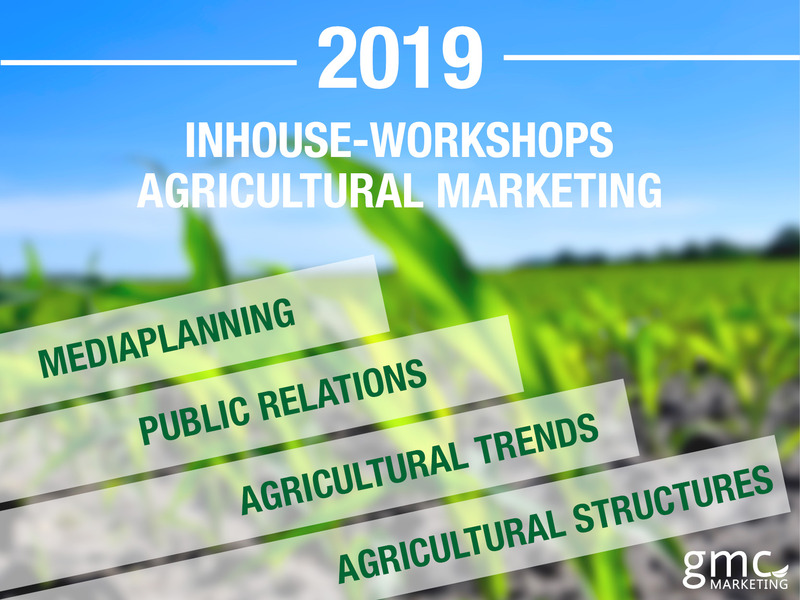 Take part in our inhouse workshops on the topics media planning, agricultural trends, agricultural structures and public relations – exactly matching with the german market. According to your advertising goals and target groups, we develop a time and budget plan for your ad placements in order to support your successful market entry in Germany. Here you can find our news from the agricultural sector. 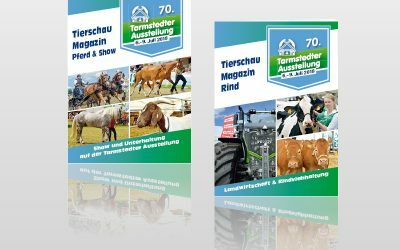 New layout, new content: The Animal Show Catalog of the Tarmstedt exhibition became an Animal Show Magazine – on time for the 70th anniversary. 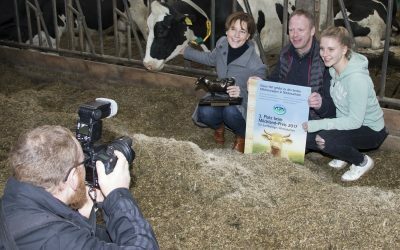 The GMC team successfully carried out the regionalized press work once more for the “Milchlandpreis” of the LVN. If you want to advertise, you have a wide choice. But where does advertising make sense? 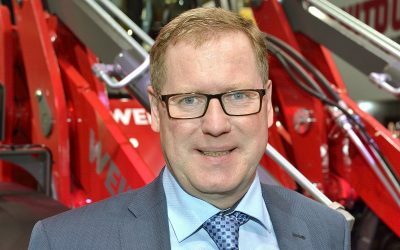 An interview with Dirk Gieschen, Managing Director of GMC Marketing GmbH.